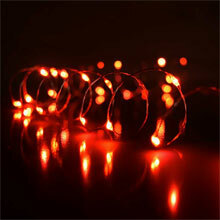 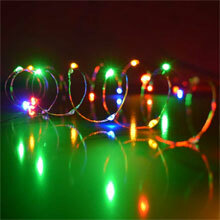 Decorate your holiday decorations with these green LED twinkling fairy lights. 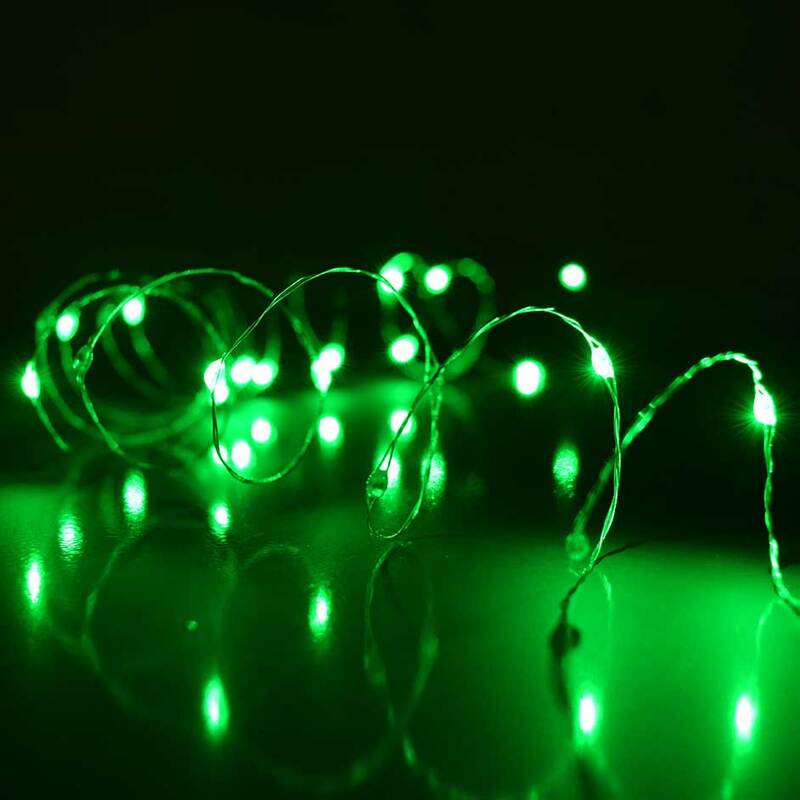 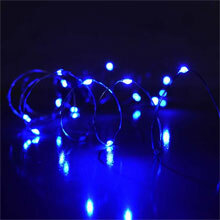 These green ultra thin fairy lights come on a 60 inch silver wire with 30 Green twinkling lights. 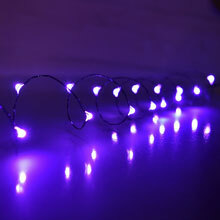 These lights can go in water and have a 2 inch bulb spacing. 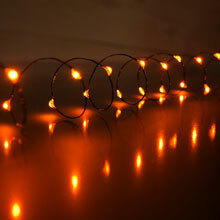 A 12 inch lead wire attached to a battery pack that holds 3 AA batteries that are not included.